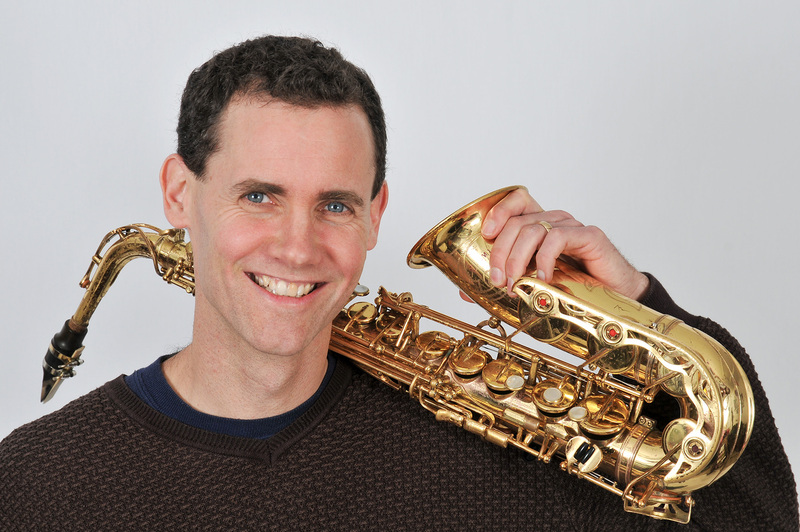 Hi, I'm Rick Hirsch, and I run HirschMusic Publications, featuring arrangements and compositions for Saxophone Quartet, Jazz Combo, and Jazz Ensemble. I write all of the music here. My catalog includes works for educational and professional ensembles. You love playing and listening to great music, especially that with a jazzy sensibility. You love new jazz that has clear roots in the tradition, yet has a freshness and vitality that makes it very much a music of today. You want to give your students music that they can relate to in an immediate way. You like music that is quirky, tuneful, and a bit funky. You do not have much interest in overdone, knock-off, or copycat music. You believe in jazz education, but not in a paint-by-numbers approach. If so, you're in good company here. The music you will find on this website has character and personality. Each work in my catalog has been meticulously crafted to be rewarding to perform and delightfully engaging to listen to. I care about producing—in all aspects—the best sheet music publications available. You can get all of my music in either format, directly through this website. I officially launched HirschMusic Publications in 2010, after several years of apprenticing with Bob Mintzer and Toshiko Akiyoshi, serving both as their personal music copyist. Read more about me here. For the 15 years prior to forming HirschMusic, my music was published by Walrus Music and UNC Jazz Press, two excellent jazz print-music catalogs. I run every aspect of this business, and it's a significant portion of my income as an independent musician, supporting a family of 5. I am extremely appreciative of every music purchase made here. So, if you find something here you like, and are in a position to purchase it, I offer you my most sincere thanks.